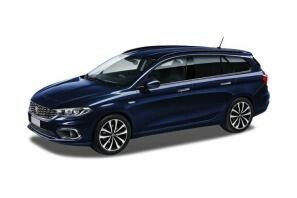 Find the best Fiat Tipo leasing deals at CarLeasing.co.uk. Available in both hatchback and estate varieties, the Fiat Tipo is perfect for a family seeking that little bit of extra space and comfort. The cabin area is spacious and the instrument cluster is perfectly displayed and user friendly. The seat and steering wheel are perfectly positioned, making for a comfortable ride. Find your perfect Fiat Tipo by browsing our deals below. Choose from a range of optional extras and even insurance or maintenance if you want complete peace of mind. 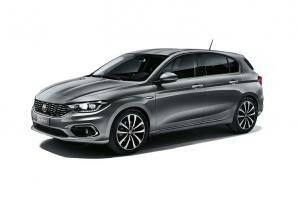 Our latest Fiat Tipo leasing deals. Click the links below to view our latest Fiat Tipo leasing options. 3 reasons to lease your next Fiat Tipo from us. We deliver your brand new Fiat Tipo vehicle for no additional cost.